“I study performance art, which is visual artists creating artworks with their bodies, using live action or movement. 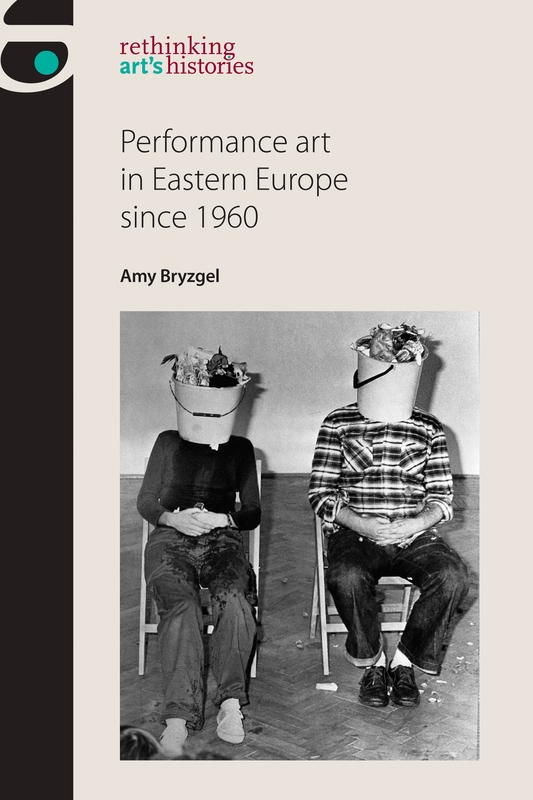 My research is focused on the former communist countries of Central and Eastern Europe, where performance art offered artists a zone of freedom to experiment, outside of the official, ideologically charged art-forms such as painting and sculpture. Sitting on my desk, my #tbr list includes some new publications in my field: Branislav Jakovljevich’s Alienation Effects: Performance and Self-Management in Yugoslavia, 1945-1991, an important new study of the development of performance art under socialism (University of Michigan Press, 2016). Maria Oriskova’s edited volume Curating ‘Eastern Europe’ and Beyond: Art Histories through Exhibition (Peter Lang, 2013), which I never got around to reading. The anthology brings together a range of essays about how the concept of Eastern Europe is constructed or maintained through museum exhibitions. Katarzyna Murawska-Muthesius and Piotr Piotrowski’s edited volume, From Museum Critique to the Critical Museum (Ashgate, 2016), which explores a similar theme by critically interrogating the function of the museum in relation to art, culture and heritage. On my nightstand #tbr list are the final three books in Diana Gabaldon’s 8-part Outlander series. As an ‘outlander’ myself living in Scotland (I’m American), I enjoy reading about the experiences of a 20th-century English woman in 18th-century Scotland! 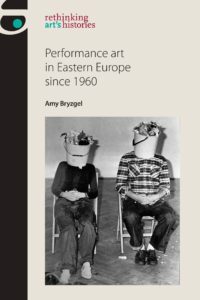 Amy’s new book Performance Art in Eastern Europe since 1960, funded by the Leverhulme Trust and the Arts & Humanities Research Council, involved more than two years of research which took her across an area previously behind the Iron Curtain. The book will be officially launched at a free event at on Thursday May 25 at 5pm in Blackwell’s bookshop on the High Street, Old Aberdeen. Tickets are free and can be reserved here.